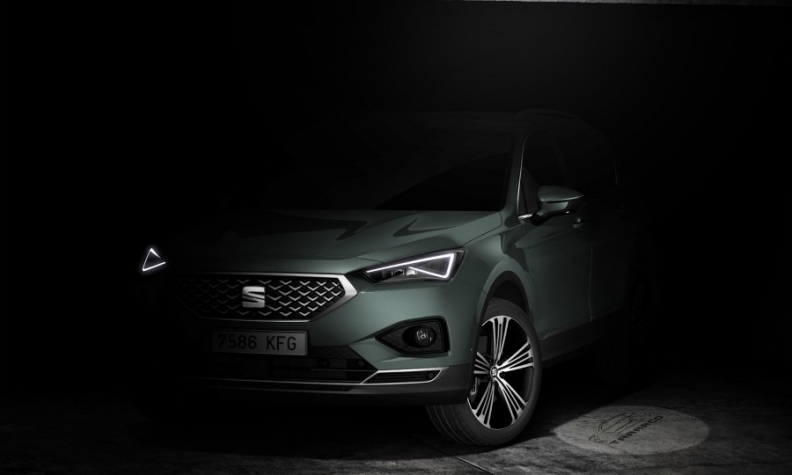 Seat released this teaser image of the Tarraco. Seat's new range-topping SUV will be called the Tarraco, named after Roman city in northwest Spain, now known as Tarragona. The seven-seat crossover, due to be launched at the end of the year, will be the third model in Seat's popular SUV lineup after the subcompact Arona and the compact Ateca. The Nissan X-Trail rival will likely share a good deal of technology with another seven-seat model from Volkswagen Group, the Skoda Kodiaq, reports say. 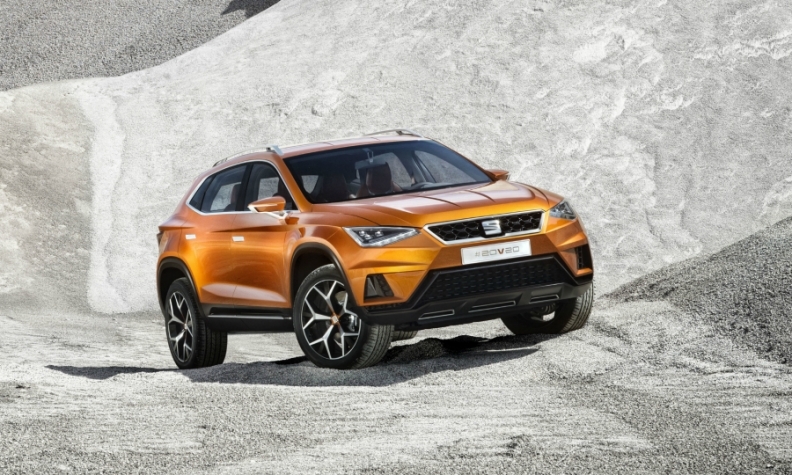 Seat has benefited from a surge in demand for SUVs, with sales of the Ateca, the brand's first crossover, helping it return to profit in 2016 following 11 years of consecutive losses. CEO Luca de Meo has said he expects the arrival of the new SUV to take the company to the "next level." Seat's new SUV will take styling cues from the 20V20 concept unveiled at the 2015 Geneva auto show. Seat chose the Tarraco name following an online poll featuring more than 146,000 votes from participants in in 134 countries. The name received 51,903 (35.5 percent) of the votes, Seat said. The rules of the poll were that the SUV must be named after an area in Spain and it must also be easy to pronounce in different languages. Since Seat launched the Ronda in 1982, Spain's geography has provided the name of a total of 13 brand models including the Leon and Ibiza. The Tarraco is number 14 on the list.